Dority Roofing & Solar is a full-service, professional roofing company providing roof installation, replacement and solar services. We have the experience and expertise to install any type of roof on your home. 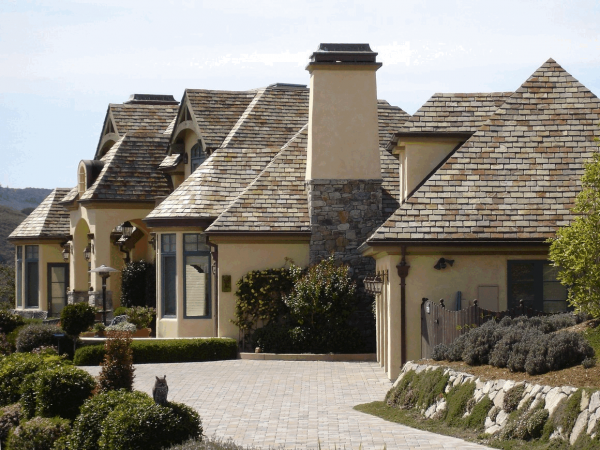 Above all, custom roofing is our specialty. 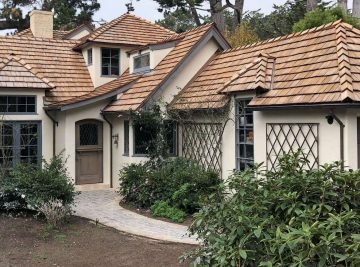 Our craftsmen work in shake, wood shingle, red clay and concrete tile, stone and synthetic slate, standing seam and other metal roofing, as well as asphalt composition. Additionally, we provide waterproofing barriers for the creation of garden roofs or custom vegetative roofs. 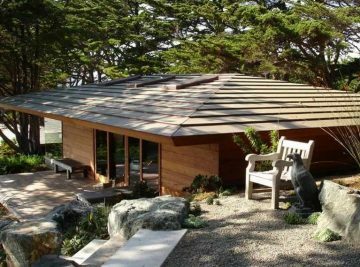 Dority Roofing & Solar works on the highest value homes on the Monterey Peninsula because we are the most experienced roofing contractor in the area. We are also known for our perfection and eye for detail in providing you the look you want for your home. Dority Roofing & Solar is a licensed solar installer, therefore we can install solar with confidence. Solar is a common sense investment. You might be interested in the green of the Earth, or the green cash in your hand, but either way you win. Installing solar in conjunction with a new roof will save you money, and as a result, may lead to a higher tax credit. Either way, the payoff is great because PG&E rates are consistently increasing. 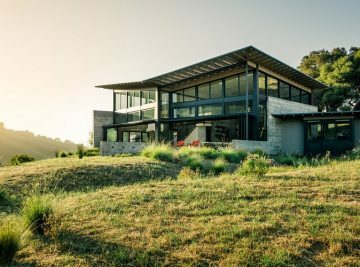 Our SunPower systems are warranted for 25 years, but can produce electricity up to 40. It is always important to hire the best roofing company as your solar contractor. We are the professionals who can install with properly waterproofed penetrations. We take care to make sure any warranties you have remain in place. Our expertise also covers waterproofing, where we install seamless membranes for roofing and walking decks. Additionally, we are experts at specialty situations like below slab waterproofing. 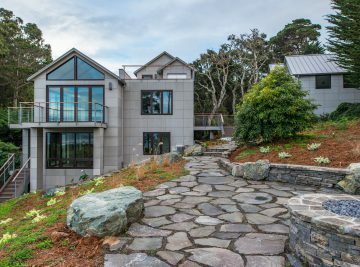 Here in the communities of Carmel, Pebble Beach, Pacific Grove and Monterey, waterproofing is important not only because of winter rains. Due to our heavy fog and ocean climate, waterproofing is necessary to keep our property as dry as possible. 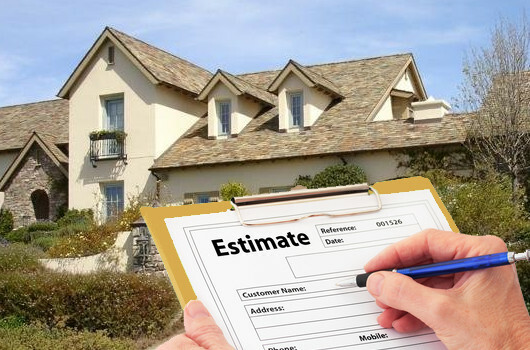 Therefore you want to hire a roofing contractor that has deep expertise in waterproofing. Even more, that company will be able to help with any other roofing need that might arise. Dority Roofing is a certified Velux 5 Star installer of the world’s best skylights and Sun Tunnels. VELUX offers a complete system of complementary products and accessories for any skylight solution – from installation right down to the finishing touches. When re-roofing, if you aren’t in the market for skylights, consider Sun Tunnels. They create natural lighting through different kinds of roofing or an attic space and they aren’t as expensive as you might think. As a roofing company, we install new skylights while you are re-roofing your home. They will let in natural light, and as a result, you will feel better and enjoy the outside light, indoors. Additionally, when you install venting skylights, you will not need to rely on air conditioning or fans to keep you cool during hot summer months. Tax credits are available for solar powered skylights and the new Solar Night Light. 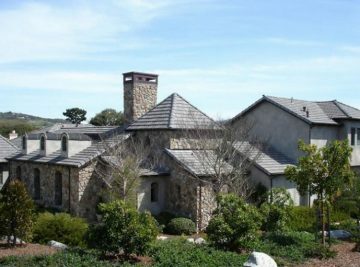 Dority Roofing & Solar is a full service roofing and solar company located on the Monterey Peninsula. We have been providing first class service to our clients since 1996, and we are a family owned and operated business. We always strive to exceed our clients’ expectations. Dority Roofing & Solar specializes in unique and very custom roofing, waterproofing, and solar installations. 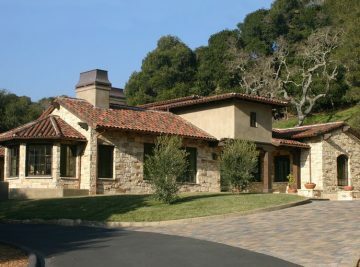 We are well known for our high-end roofing & solar projects all over Pebble Beach, Carmel, Pacific Grove, and Monterey. 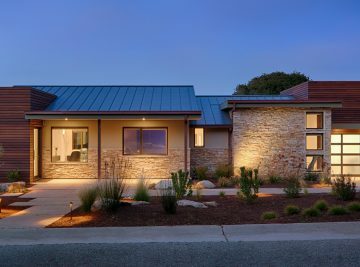 Visit us at our state-of-the-art roofing & solar showroom conveniently located at 2106 Sunset Drive in Pacific Grove. There you can check out the most innovative roofing & solar products including SunPower Solar Panels, VELUX Skylights, VELUX New Flat Glass Sun Tunnels. 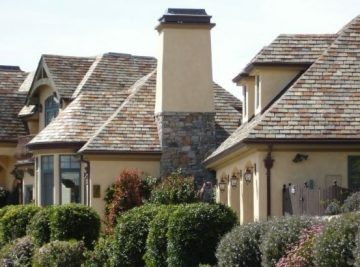 We install every high quality and custom roofing product available, so nothing is out of the question. 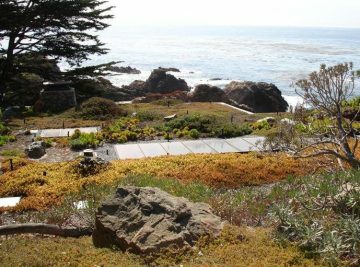 Dority Roofing & Solar is proud to be recognized as the only roofing company in Monterey County to have received the Green Business Certification Award and the Green Contractor Award by the Monterey Bay Area Green Business Program. 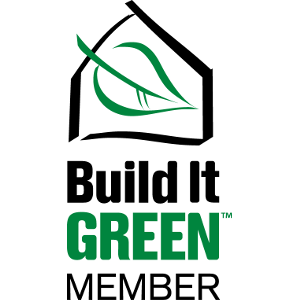 We are members of “Build It GREEN” and we promote the use of sustainable, fire resistant roofing products, insulation and solar electricity. 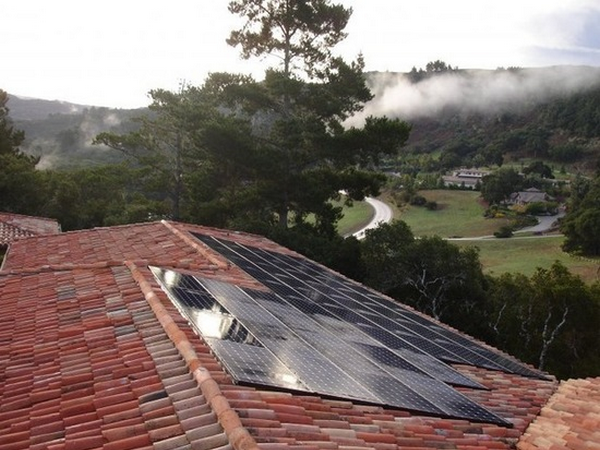 It’s a great time to install solar, whether on its own or built into your new roof. With federal tax credits and increasing energy costs, you can make an investment today that will pay back for many years to come. In addition, if you add solar when you re-roof, you may qualify for an even greater tax credit. First and foremost, we’re roofers, therefore you will get a company that really knows how to install solar into a roof. It’s the perfect combination. In contrast, a solar contractor can install a system, but they will also be installing it right through the roofing. Dority Roof & Solar combines its many years of roofing experience with our solar expertise, which gives you piece of mind. 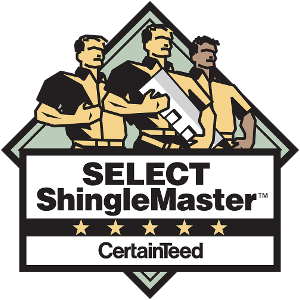 The combined skill sets are important in order to maintain the warranty of your original roof, or create a perfect integration when re-roofing. SunPower panels are the highest efficiency panels in the world, therefore, they have the highest payback over time. 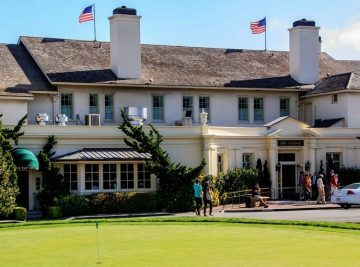 Our combined years of roofing and solar experience ensure a quality install, so you will be taken care of from initial design to connecting to the grid. We install roof and ground mount systems. We are a licensed solar installer; call us today for an estimate. For 75 years, the VELUX Group has created better living environments for people around the world – using daylight and fresh air. Their products help create bright, healthy, energy-efficient places in which to live, work, learn and play. 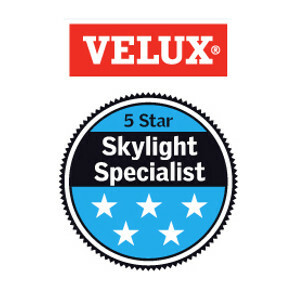 Dority Roofing is a 5-Star Velux Specialist, which means we specialize in re-roofing with VELUX products and have achieved the highest standard of certification as an independent installer of this product. For over 60 years, VELUX has designed energy-efficient daylighting solutions for commercial and residential buildings. 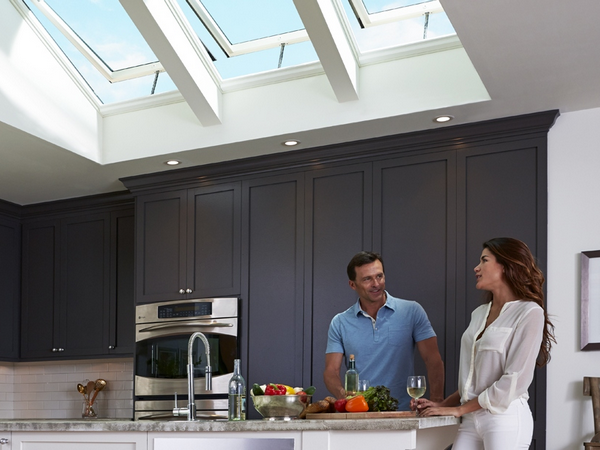 By letting more daylight into your home, VELUX skylights help you use one of our most abundant natural resources, daylight, to illuminate and add drama to any room. Buildings or structures are waterproofed with the use of membranes and coatings to protect contents and structural integrity. 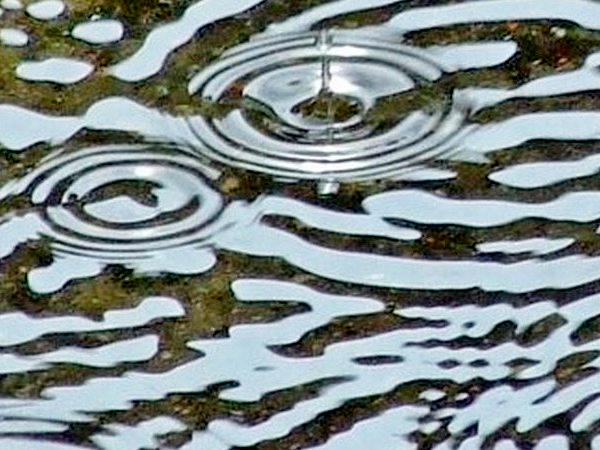 Because of our expertise, you can be assured that your property will stay dry for years to come. We waterproof fountains, walking decks, foundations, underground rooms, provide below concrete slab waterproofing, and more. We work with private owners and the construction trades. Our main suppliers include Metacrylics, and Grace Construction Products, makers of Bituthane.